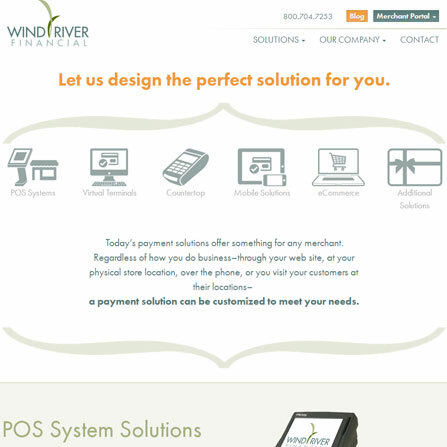 In a world where payment processing is confusing, the Wind River Financial team is turning the industry upside down. 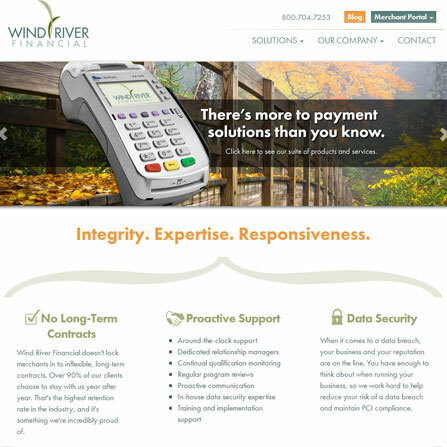 Wind River’s customers expect a high level of customer service, however, their outdated website wasn’t providing an effective online experience. Adesys designed and developed a user-friendly and mobile-friendly website which provides their customers the tools and resources they demand. 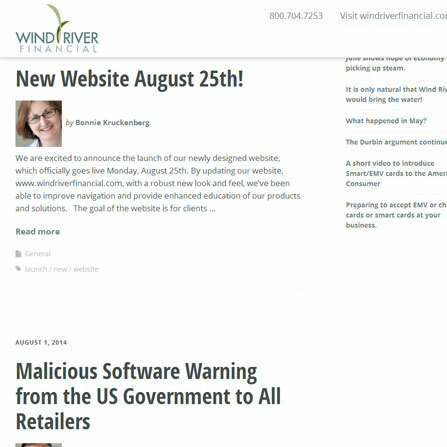 The blog integration and automatic email notifications allows their customers to stay updated on industry news and company announcements.